The development of science and engineering have played the role in human history from improving the living environment of human beings to satisfying intellectual curiosity. Through this development, we enables to better understand our human body, universe, and changing of environment. But, scientific problems are incredibly complex, extremely small enough to not see, and very huge enough to not experiment; therefore high performance computing is fundamental. 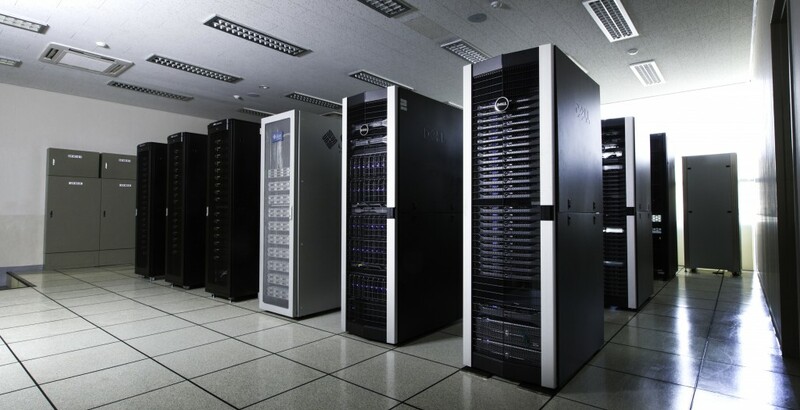 USC provides high performance computing services for researchers that discover the secret of universe and develop the technologies can change the human life.